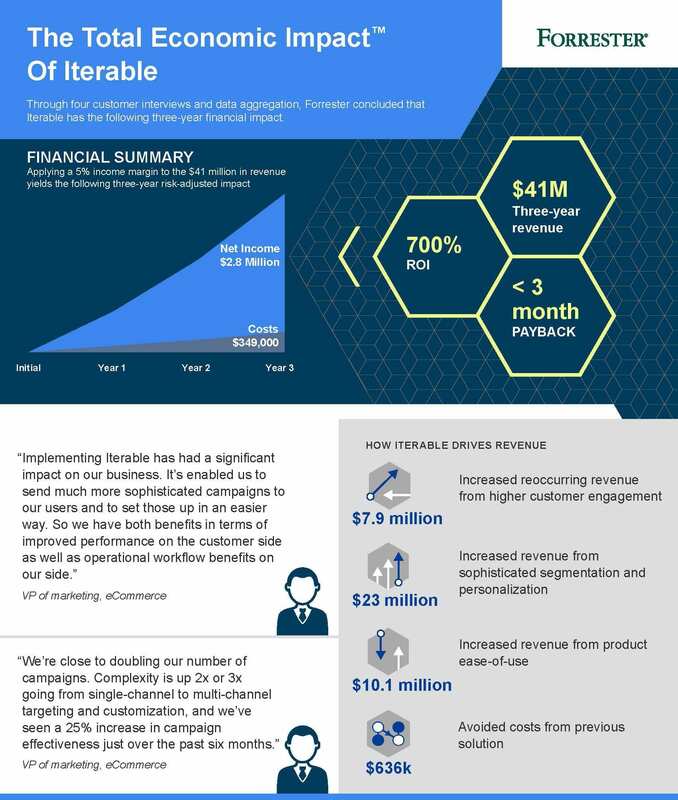 Iterable recently partnered with leading analyst firm Forrester to find out just how much our platform is moving the needle for our customers. 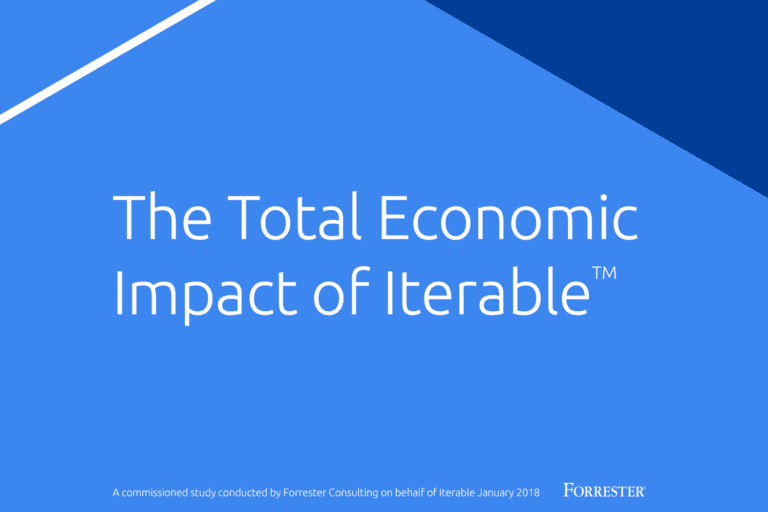 You can download the full analysis of Forrester’s Total Economic Impact™ report, but we wanted to share a high-level overview in this infographic. The financial impact speaks for itself, but there are three key benefits highlighted as dramatic revenue drivers, totaling to a $41M increase in additional revenue over a three-year period. Customer engagement is vastly important to all marketers. We know that 94 percent of consumers will disassociate themselves from brands when they get tired of irrelevant and unengaging messaging. Personalized 1:1 experiences encourage ongoing, high-value relationships: without them, your customers will abandon ship and seek out your competition. Generic catch-all content doesn’t resonate like it used to. Serving up irrelevant messages or promotions is a surefire way to sever customer relationships and earn the label of spammer. All brand communications, across all channels, need to be customized to individual needs. 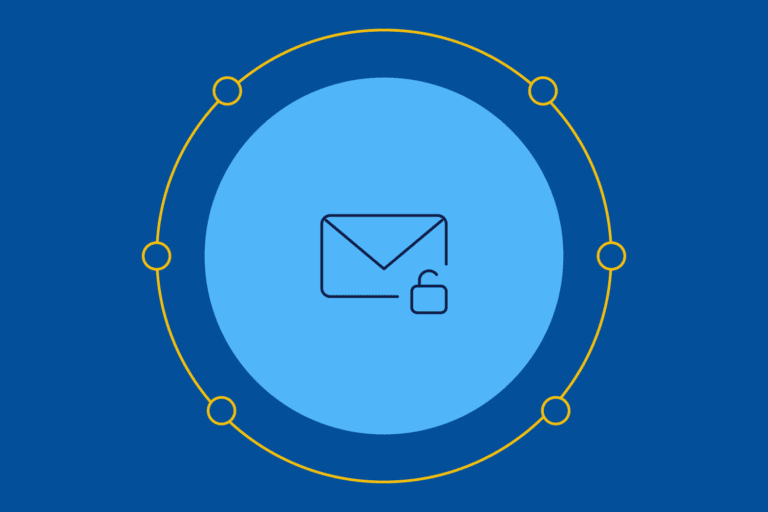 Advanced segmentation and personalization that leverages all customer data unlocks true relevance. Marketers want to market! We design the experiences that captivate consumers through creativity and experimentation, but we can’t accomplish this if our time is spent wrangling tools or slogging through slow processes. Nothing derails a campaign faster than having to rely on an army of developers or heavy professional services every time you want to test new data or add behavioral events. 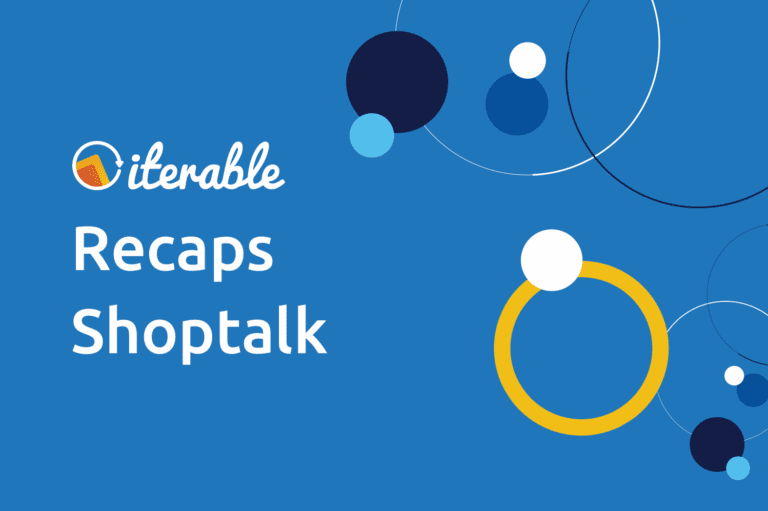 And piling atop that frustration, legacy MarTech platforms take hours or even days to execute unified omni-channel campaigns—there’s a reason why “legacy” is not a compliment when it comes to technology. If you’re ready to find out what kind of impact Iterable can make at your organization, let’s chat—with $41M on the line, you can’t afford to wait any longer!